Welcome to Duoplane! This guide is intended to give vendors a brief overview of how to manage drop ship orders in Duoplane. For more advanced usage and configuration options, please search our Support Center. Before you login for the first time, you will need to choose a password. You may have received a welcome email from Duoplane when your retailer partner created your account. In that email is a link that you can use to choose a password. You can also use the “Forgot your password?” link on the login page to go through the process of choosing a new password. Duoplane will send you a new password reset link via email. If you do not already have a login to Duoplane or do not know what email address was used to create your account, please contact your retailer partner for assistance. As soon as possible after receiving new purchase orders, please confirm your receipt of and the accuracy of each purchase order. 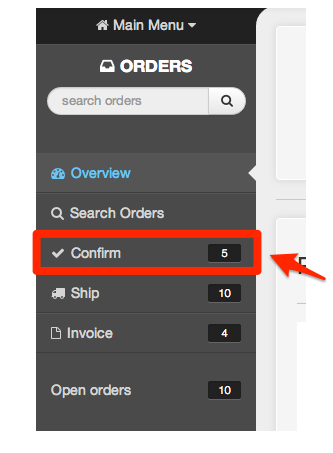 To confirm purchase orders, click the “Confirm” menu item in the left navigation or go to https://app.duoplane.com/purchase_orders/inbox to list all unconfirmed purchase orders. If either any of the information is inaccurate, you may indicate your changes by editing the info directly in place. Once you are ready to confirm the POs, click “Confirm” to remove the PO from your inbox. Print packing slips: When you are ready to ship a purchase order, print out the appropriate retailer-branded packing slip from Duoplane and include it with the package. Packing slips are available in the original purchase order email or can be downloaded from the purchase order record in Duoplane. 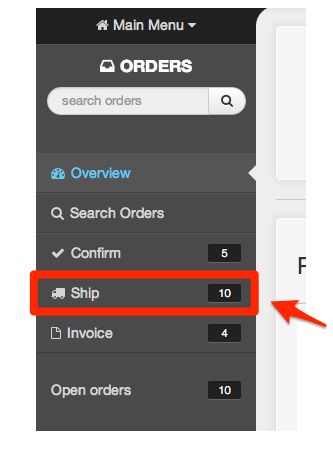 Enter tracking: After shipping the order, provide tracking for that shipment using Duoplane’s web interface. Each shipment needs at least one tracking number assigned to it. By default, all open items are included on the shipment. If any item was not shipped complete, set the appropriate quantity for that item. Once you have created a shipment in Duoplane, you can assign invoice information to that shipment. You do not need to send a separate invoice to your retailer (unless otherwise requested by them). 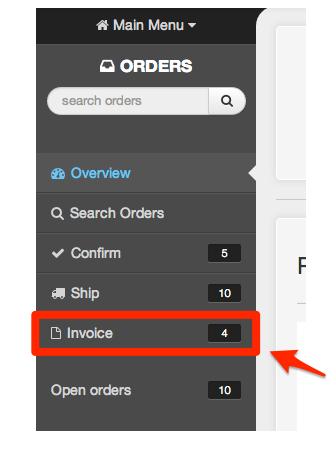 Click the “Invoice” menu item in the left navigation or go to https://app.duoplane.com/shipments/invoice to list uninvoiced shipments. If you do not have full invoice information, please leave the invoice number blank until you are ready to complete the entire invoice. If you have any questions at all, please contact Duoplane Support or search our help center.